We have all been hurt and we all have someone we need to forgive. But sometimes it's hard to let go of our hurt and anger in order to truly forgive and move on. For the Amish, forgiving others in order to live at peace is woven into the very fabric of their faith. From daily annoyances to heartbreaking tragedy, they exhibit an incredible capacity for forgiveness that often baffles us. How do they do it? And how can we have the same attitude and ability to forgive? 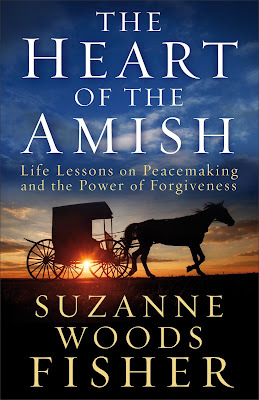 Through true stories gathered from a variety of Amish communities, bestselling author Suzanne Woods Fisher shows you how the Amish are able to release their pain and desire for revenge, and live at peace with others. 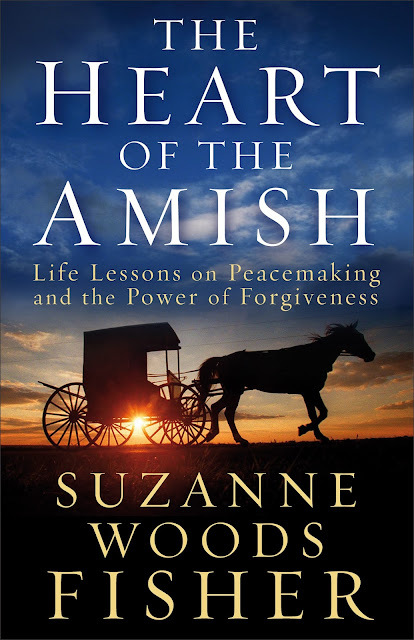 Her in-depth, personal research uncovers the astounding yet fundamental way the Amish can forgive anyone from the angry customer at the grocery store to the shooter at Nickel Mines. You'll learn how to invite God into your story, apply lessons from the Amish to your own circumstances, and find the freedom that comes with true forgiveness. 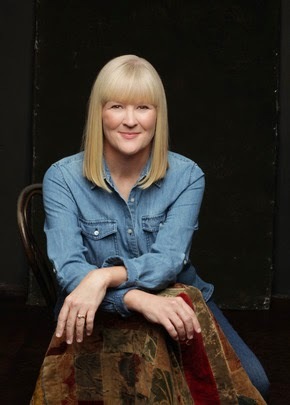 I've enjoyed so many of Suzanne Woods Fisher's books that center on the Amish. One common thread through each of those novels is the ability to live in community peaceably. The centerpiece of that seems to be their ability to forgive and move on. In most cases the bonds of those involved become strengthened. 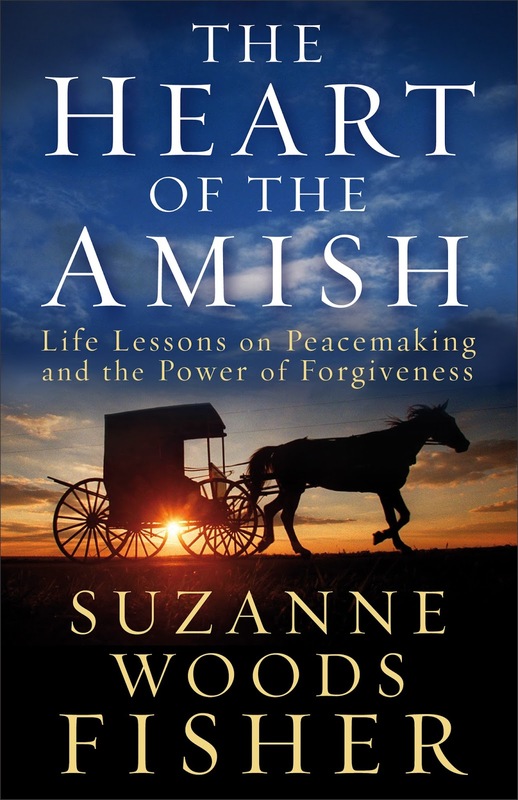 In The Heart of the Amish, Suzanne takes us into the lives of real Amish, Mennonite and other Plain families. Through their sometimes heart-rending stories we're able to gain a better perspective on how it is possible to forgive not only the daily offenses but the truly unforgivable. Most people remember the tragic story of the Nickel Mines Amish schoolhouse shooting that made headlines across the nation. I remember being so amazed at the ability of the Amish families to not only forgive the shooter but to reach out in compassion to the shooter's family. Suzanne includes several interviews with people that were involved including the shooter's mother and wife. After reading through the book I found myself pondering how I have handled forgiveness. Each one of us has had the experience of needing to forgive someone or needing forgiveness from someone. 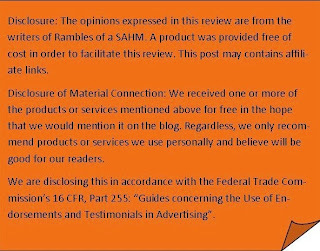 It is a very humbling situation but also a very freeing experience when done correctly. I think we could all learn something from the Amish about extending and receiving forgiveness. I would recommend this book to anyone that struggles with forgiveness. The different stories are sure to resonate and allow you a glimpse of what life could be like. 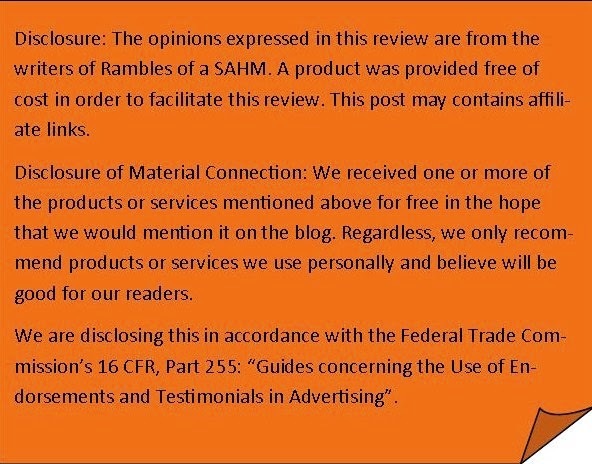 At the end of each chapter is a section entitled Reflections on Peacemaking. The preceeding situation is discussed and questions are asked to allow you to contemplate how you feel about it and what you would do in the situation. This book would be a good addition to a reading group that would be interested in a study of the Amish and their lifestyle.